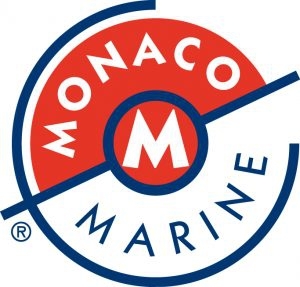 CMN – CONSTRUCTIONS MÉCANIQUES DE NORMANDIE – IS A FRENCH SHIPYARD LOCATED AT CHERBOURG WHICH EMPLOYS APPROXIMATELY FOUR HUNDRED SKILLED WORKERS COVERING THE VARIOUS SPECIALITIES REQUIRED FOR THE CONSTRUCTION OF LUXURY YACHTS OR NAVY SHIPS. SINCE THE FOUNDATION OF CMN IN 1945, OVER 350 VESSELS IN WOOD, ALUMINIUM, STEEL AND ADVANCED COMPOSITE MATERIALS HAVE BEEN DELIVERED. CMN IS ABLE TO BUILD OR REFIT SAILING AND MOTOR YACHTS UP TO 70M. THE CONSTRUCTION IS DONE ENTIRELY UNDER SHELTERED HALLS (48 000 SQM OF COVERED FACILITIES), ON A TOTAL SURFACE OF 110 000 SQM. THE SITE HAS SIGNIFICANTLY SIZED BUILDING SHEDS, ONE OF 161M X 22M, AND ANOTHER OF 80M X 22M. 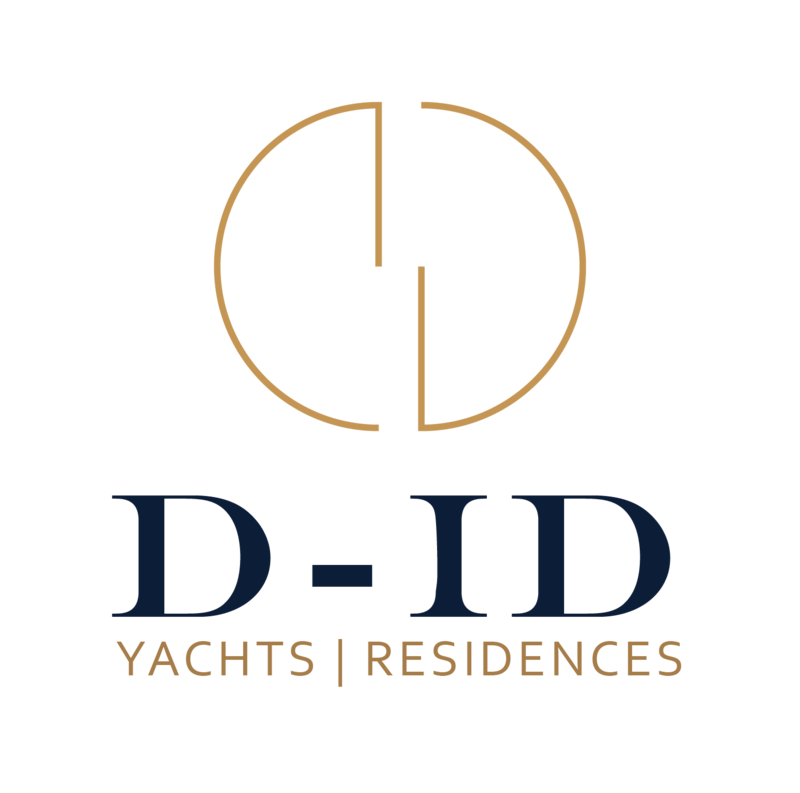 THE YACHTS CAN BE LAUNCHED BY: + A SLIPWAY FOR YACHTS UNDER 700 TONS + A 3000 TON SYNCROLIFT (LIFT AREA OF 32M X 90M) AS A SUBSIDIARY OF CMN, JMV INDUSTRIES IS SPECIALISED IN THE CONSTRUCTION IN PRE-PREG COMPOSITE (CARBON LAMINATES AND NOMEX HONEYCOMB) OF HIGH-TECH RACING YACHTS AND MULTIHULLS. Burgess has sold 60m motoryacht 'Cloud 9', which had a final asking price of €34.9 million. Sources have reported that the Abu Dhabi MAR Group has put the yacht building division of French yard CMN on ice. The yard will now focus on the development of its military and commercial range..